Nevertheless, we did manage to delight and auditorium of sci-fi fans and other listeners but did come full circle to the question of the point of science fiction. While speculation in fiction sometimes turns out to be correct and sometimes not at all, it’s value is not in predicting the future as such. Rather, fiction can help us imagine things differently, to see our world, and our present, in a different light. Despite such a highfalutin note, for BTSB I’ve complied some of our examples and the ways in which they’ve failed to predict the future world of tomorrow. Yes, we had to go there. 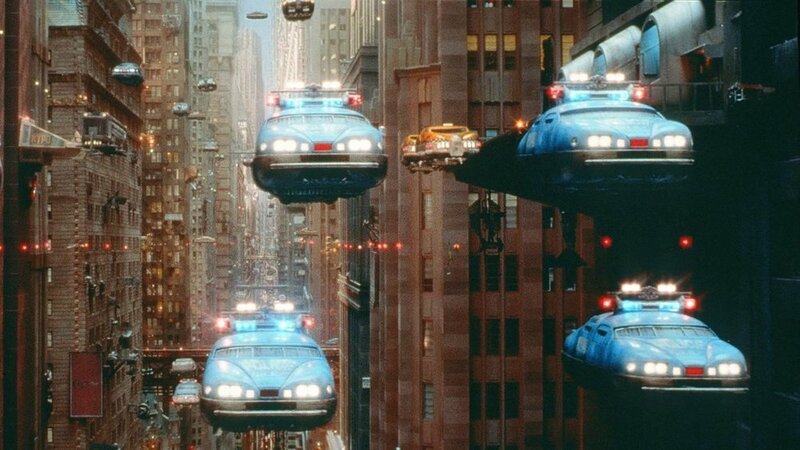 Not many sci-fi icons have seen so much use as flying cars. From Total Recall to Blade Runner to the Wipeout series of games and beyond, the dream of breaking free from the shackles of gravity in one’s all-American symbol of freedom has been seen on the silver screen and on pages upon pages of sci-fi literature countless of times. And yet, they’re not here and might not ever as the energy consumption alone of getting a car-sized object to fly is enough to stop innovation in its tracks. Cars today are pretty sci-fi in many ways, possibly ridding themselves of human drivers surprisingly soon and sporting all kinds of fancy computer gimmicks, but there are still hurdles to go over before Knight Rider’s KITT is here. While Star Trek did great things in predicting several user interface features that would later come into fruition, like the cell phone and Bluetooth hands-free device above show, science fiction has always underestimated the versatility and sheer computing power of personal computers. In early SF, bigger meant better and, for example, Isaac Asimov’s supercomputers were the size of buildings and a league of operators tended to them. 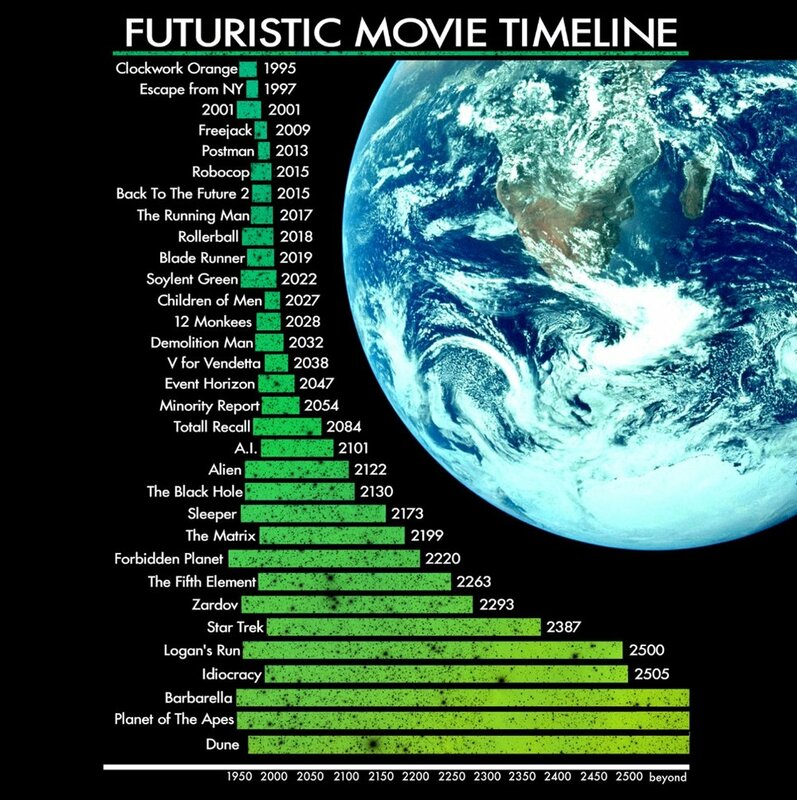 This epic chart by Dan Meth shows when various science fiction narratives take place. It’s fairly easy to see how wrong 2001: Space Odyssey, Robocop, and Blade Runner estimated the timing of their technological speculation. Nor did the dystopia of, say, Clockwork Orange emerge in 1995 (and it remains to be seen how Brexit works out). At the other end of the spectrum, the surveillance empire of Minority Report has way too many things in common with the present day, despite being set in 2054. William Gibson is usually credited with the popularization of cyberspace as the word to describe the network of information that connects the globe as a realm of its own and even some of his ideas about virtual realities have seeped into the way we think about the Internet today. However, he and other science fiction speculators did not really see how utterly banal and ridiculous the Internet and the things we do with it can be. 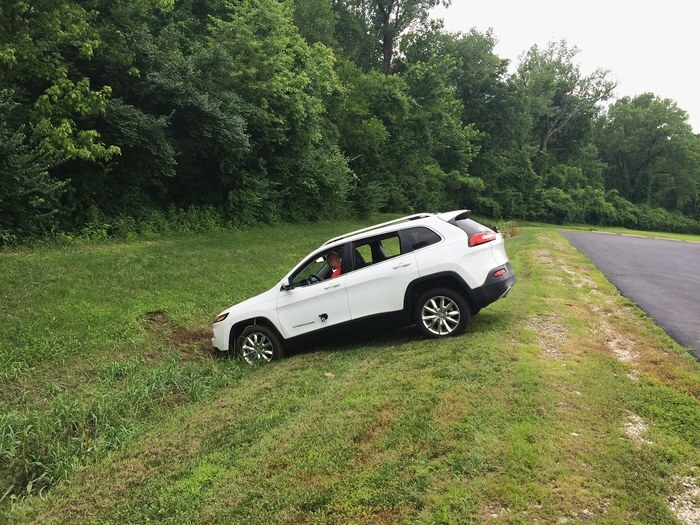 Just look at this tweet about smart lock malfunctions to be convinced. The very human act of choosing to spend time with imaginary things doesn’t often get a science fictional guise in depictions of life in the future. One exception is Hannu Rajaniemi’s Fractal Prince in which stories have become a technology to store infinite meanings in fractal form, but most popular SF has a hard time imagining how we engage with cultural artefacts like stories in the future and how does their importance to our social life change with changes in technology. Sure, Picard reads books, but is thought to be anachronistic and enjoys classics, while the first books seen in Star Wars got on screen in The Last Jedi. The orally transmitted myth of the Jedi and the Resistance is more in a mode similar to fantasy fiction (and of course there’s the argument to be made for Star Wars being space fantasy, not science fiction at all). Then there are the virtual realities and holodecks, but with them too their cultural aspect is often downplayed. 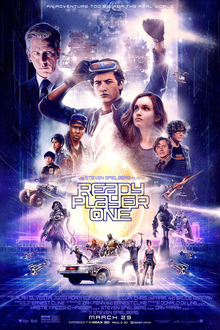 Ernest Cline’s Ready Player One (now a Spielberg motion picture) tries a bit in the way it describes the centrality of the simulated reality OASIS as a game that is made by someone and played by players, but its status and plot function as a virtual world that is better than the actual one veer away from such socio-cultural aspects. The story does bring pop-culture in the foreground too (there is nothing as important in its future world than 80s trivia), but that too is in a nostalgic vein of namedropping and the speculation to go with it veers on parody – how else explain that the quest to save the world in this near-future dystopia starts with the perfect execution of a Dungeons & Dragons module? In a dark future, perfect scores in Pacman will get you a fancy flying car.